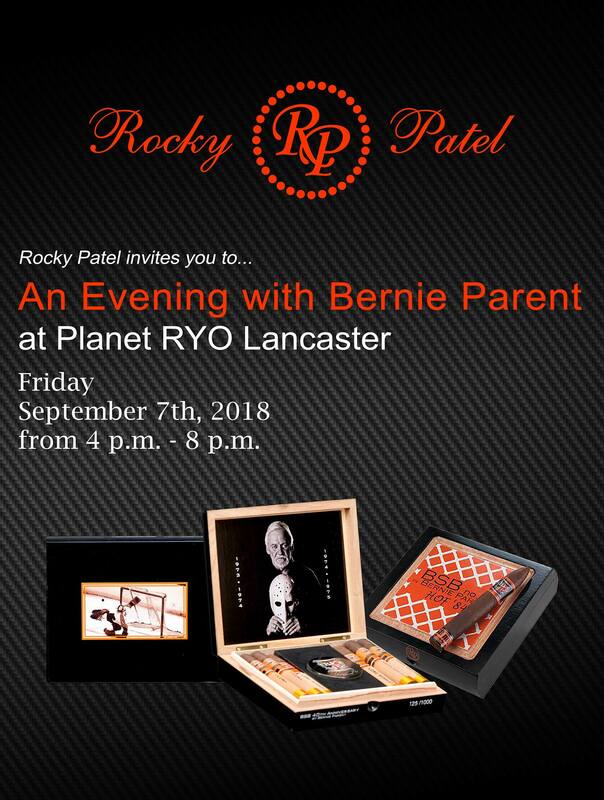 NHL Hall of Fame goaltender and Philadelphia Flyers legend Bernie Parent will be at Planet RYO Lancaster on September 7th to share with you his exclusive cigar blend “BSB”. Planet RYO Lancaster hosted an Ashton Cigars event on Friday October 27th from 4-8 pm. We provided free food and drinks as well as event only specials on Ashton, La Aroma de Cuba and San Cristobal premium cigars. 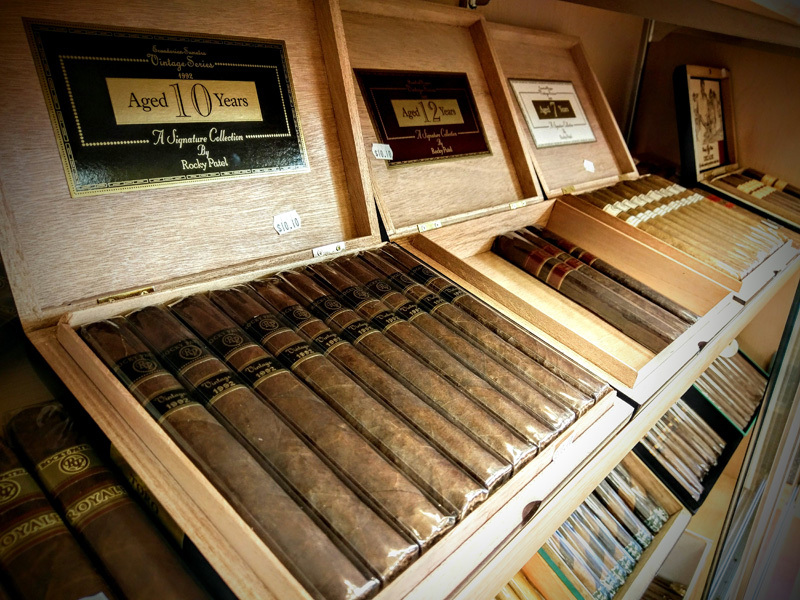 The Planet RYO Lancaster store hosted its 2nd Annual Rocky Patel Cigar Event & Pig Roast on August 25th. The cigar event was held from 4-8 pm and featured Nish Patel. All Rocky Patel premium cigars were on sale at special discounted rates. 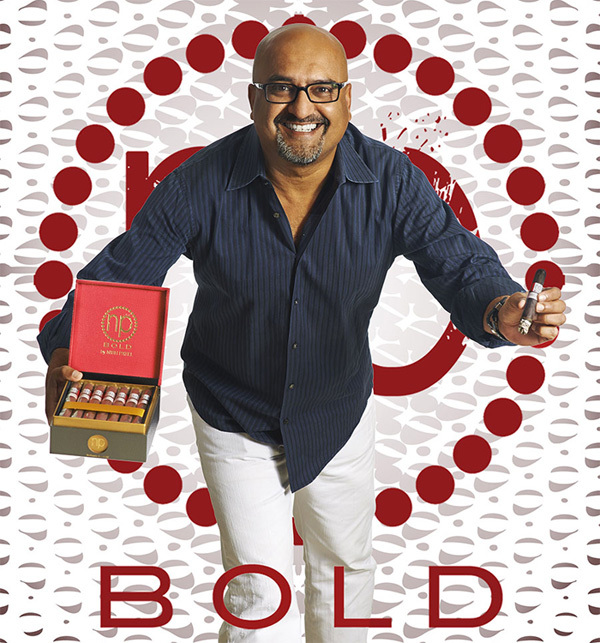 Nish Patel was in attendance to answer any questions about their cigars and to hang out.